this sturdy post and rail combination will contain almost any animal. 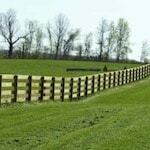 Five different types of horse fence to fit your needs. Available in different sizes and variations; this is a very efficient fence that will contain animals of almost every type and size. A safe alternative to high-tensile wire; this plastic coated wire is a highly visible and well-priced option. A reliable and minimal maintenance fence, high tensile fencing will contain various types of animals. When you need to keep deer out of your property or keep them contained to a pasture. When you need to keep cattle in and predators out. 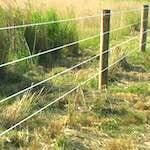 Cattle fencing solutions. 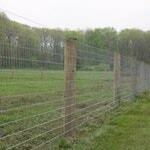 Check out our selection of sheep fencing to keep sheep in and predators out. To aid in the longevity of your fence, electric fencing may be right for you. The best fencing solution to keep your goats in and predators out. 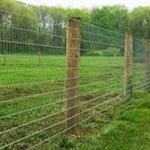 Alpaca fencing solutions and other exotic animal fences. We manufacture and install a variety of field gates for your farm or ranch. Measure the distance around your property to determine the fence footage that is needed using Google Maps. Pro Fence, LLC provides the best fencing solutions in and around Sharpsburg, MD. Professional fence installation on time and within budget. We are a fencing company with years of experience. No matter what your fencing needs may be, we will have a solution for you. Simply call us or use our free estimate form to explain your fencing needs. We will provide you with a free estimate for the materials and fence installation. 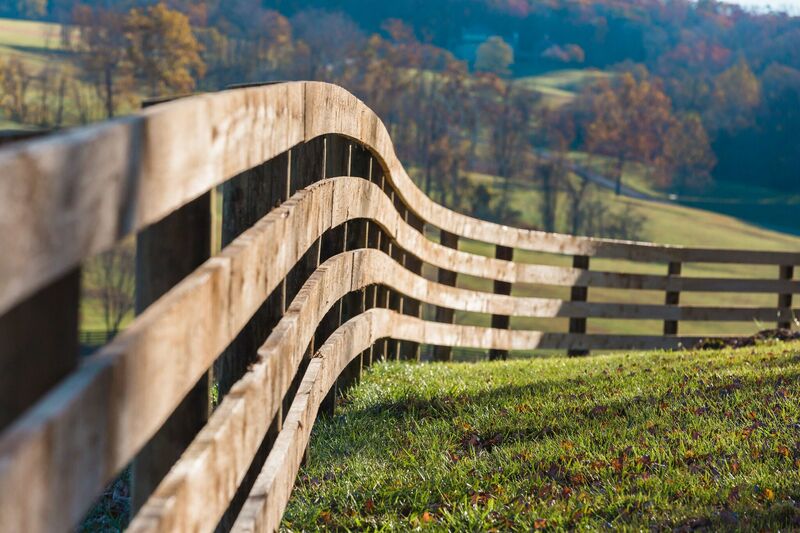 We are proud to serve Sharpsburg, MD residents with their fencing needs and look forward to hearing from you. Professional fencing company in Sharpsburg, MD. We provide and install wood board fences, horse rails, woven wire fences, poly coat fencing, high tensile, deer fencing, cattle fences, and more. 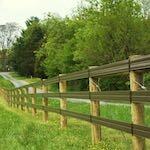 We have decades of experience in installing fences in and around Sharpsburg, MD. 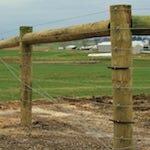 We have installed fencing on all types of terrain and around or through natural obstacles. We have no doubt that when you purchase your fence from ProFence it will be installed on time and within budget. Call 800-433-6236 for all your Fencing Needs in Sharpsburg, MD! Someone Will Reach out to you shortly.